AI-based recommender systems are widely used in online streaming platforms, such as Spotify, Google Play Music, and Internet video services like Netflix, to solve the problem of choice, which naturally arises from the user’s exposure to millions of audio tracks and filmsi. 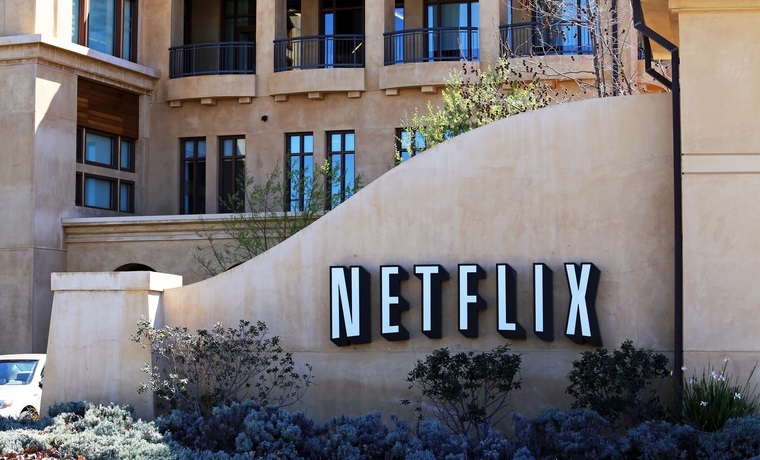 If the problem of choice is not solved, a typical Netflix member would switch to another service after perhaps 60 to 90 seconds of choosing and reviewing 10 to 20 titlesii. As a result, the performance of recommender systems becomes critical to consumer retention and satisfaction in OTT (Over-the-top) services. This problem has been addressed in collaborative and content-based filtering based on statistical and ML (Machine Learning) techniques. For example, recommender systems based on collaborative filtering will compare bands and tracks listened by different users, and then suggest music that does not appear in the user’s library but is listened by other users with similar interests. But, is one-size-fits-all approach like this enough to handle all possible content usage scenarios? Unfortunately, in many cases, a single algorithm does not suffice to manage diverse user preferences and make the most effective use of available content. More so, with the growing catalogue of multimedia content, content providers are struggling to strike the right balance between personalized and non-personalized recommendations. Netflix recommendation infrastructure is an excellent illustration of a working solution to this challenge. The system is based on a combination of supervised (classification, regression) and unsupervised (dimensionality reduction via compression and clustering) algorithms that generate personalized and non-personalized recommendations. Highly personalized film recommendations appear in Genre rows and ‘Because You Watched’ lists displayed on the user’s home page. At the same time, Netflix constructs a ‘Top Picks’ list of what is popular at Netflix , and ‘Trending Now’ row with a focus on the latest viewing trends. Each recommendation row is generated by a specialized algorithm. Genre rows are created by a personalized video ranker (PVR) algorithm that takes the best matches from the entire catalogue of videos for each user in a personalized way. PVR-based lists are more efficient if mixed with ‘unpersonalized popularity’ matches. Top N ranker that produces recommendations in the ‘Top Picks’ row combines personalized filtering with the most popular films of the catalogue. In other words, it focuses on the head of the ranking and selects films that best fit user preferences. In its turn, ‘Trending Now’ row identifies seasonal trends (such as the uptick in Christmas and New Year’s Eve movies in the end of the year) and short-term trends caused by important events, such as hurricanes or presidential election. Finally, ‘Because You Watched’ lists are the most personalized because they anchor recommendations to a single video watched by the user. The process behind the ‘Because You Watched’ row uses video-video similarity algorithms colloquially referred as ‘sims’ that computes a ranked list of similar videos for every video in the Netflix catalogue. A combination of these algorithms creates a very comprehensive mix of personalized and unpersonalized recommendations that makes Netflix so efficient in retaining members. Also, the system saves Netflix $1 billion annually for good reason. The thing is, with fine-tuned suggestions there is no need in the massive growth of the actual video catalogue. The recommender system can simply unearth video content that would be otherwise never watched by users. In this way, recommender systems that make a cocktail from personalized and unpersonalized algorithms spread viewing across videos much more evenly than unpersonalized rating-based systems or systems that employ a single algorithm for all use cases.